Coming to China for travels? Or heading to China for a longer period to study Mandarin, work, or intern in Shanghai? Whatever the reason and however long you will be staying in China, we’ve put a list together of ten of the best Chinese apps that are guaranteed to make your time in China easier and more enjoyable. 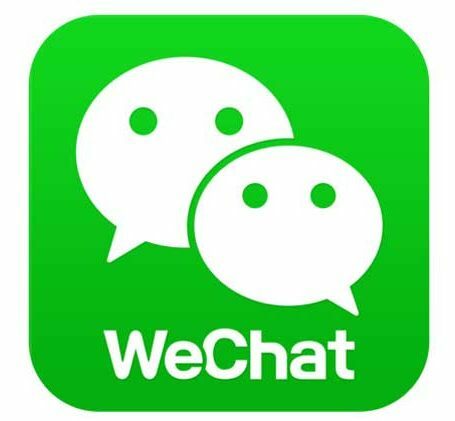 WeChat is one of China’s social media’s platforms, and you will be hard pushed to find someone in China that doesn’t use it. You could easily write an entire blog about WeChat and it’s many uses. But generally, it’s used to… live. Pay for your groceries, your meal, or your drinks. Use taxi services, order food or pretty much anything delivered to your door, or connect with other people around Beijing or China. 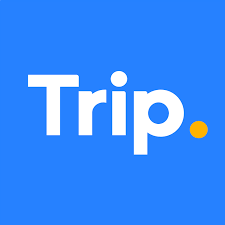 It’s a pretty non-social social media platform since you can only connect and chat with people who already have your contact details on the app – but you’ll soon build up a big list of contacts, and groups you can join are constantly being tossed around. SO much so, that in bigger cities you may come across some hip places that don’t even accept cash..! 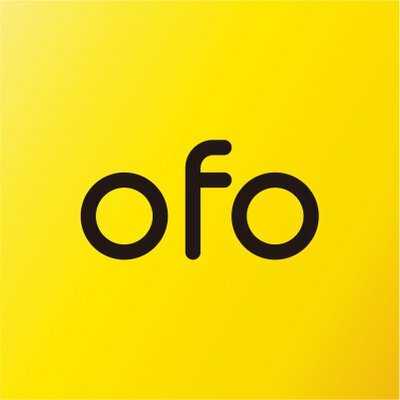 Ofo and Mo-bike are bike sharing systems. Unlike many others over the world, Mo-bike and Ofo do not require you to leave your bike at a particular docking station. This means that it is incredibly practical. See a bike, scan the code, and the bike is yours until you’re finished and lock it again. In bigger cities, you can find the bikes just about anywhere – with it becoming an actual issue in the centre of cities such as Beijing. Bikes are left in large piles around the city. You will see the signature yellow (Ofo) and orange (Mo-bike) pretty much everywhere you go! 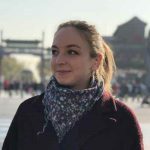 These Chinese apps are particularly useful for those who don’t shy away from the sometimes crazy Chinese roads, and those that prefer to travel overground rather than underground. Ofo offers a 3-month free use, and MoBike also offers similar deals. Once you start paying, however, it doesn’t get too expensive. Rides start at 3 CNY, peanuts! One thing to note: You will have to set up an account with your ID and pay a deposit, HOWEVER – you can use most foreign cards! For those who want to get around but prefer a more comfortable option, try downloading China’s version of Uber – DiDi. This definitely makes it into the top Chinese apps. It is a very good and practical system that pretty much never fails, and you will rarely be left waiting more than 5 minutes, especially in bigger cities such as Beijing or Shanghai. DiDi recently (last year) released the English version of this app which is absolutely great. However, 99% of the time you will be called by your driver asking you to do the most simple of instructions – such as meet around the corner instead – but chances are, with a thick accent and speedy talk you won’t be able to understand them. Unless your Chinese is pretty good (I’ve only just started answering my calls…) this is a common occurrence for many stranded Laowai’s and has resulted in several amusing videos. Don’t let that scare you off, however. 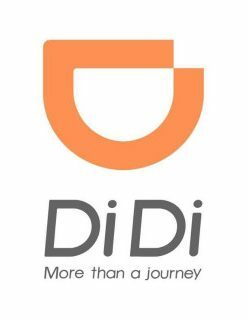 DiDi is a very useful app that will make all of your travelling much easier, as well as much cheaper! An hour-long DiDi may only cost you less than $15! For train travel, you can choose your date, time, and which type of ticket you want. After purchasing, you will receive a booking code. Take this code, as well as your passport to the train station, and get your ticket! You can connect your foreign card, as well as using WeChat to pay. As well as trains, you can also get cheap flights as it uses a system similar to Skyscanner. A must-have for the Chinese learner! Long gone are the days of carrying around paper dictionaries or travel phrase books. 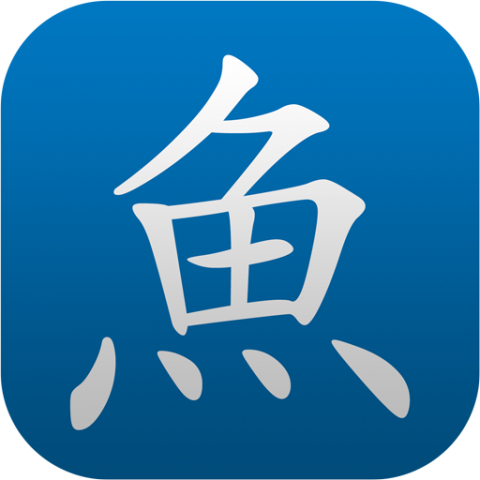 Pleco allows you to look up characters and words in Chinese with absolute simplicity. There are even features that allow you to use your camera to analyse a character and obtain its meaning or to write the character yourself. What about Chinese App’s 6-10? They are available in part two of our best Chinese apps of 2018. There’s plenty more to get stuck into including getting around China, the most convenient way to order food and the best dating app in China! Thanks for this super-useful collection of Apps, Zoe! They'll be useful when I get to Bejing in September. Pleasure, looking forward to you coming to Beijing - be prepared and you'll love it!